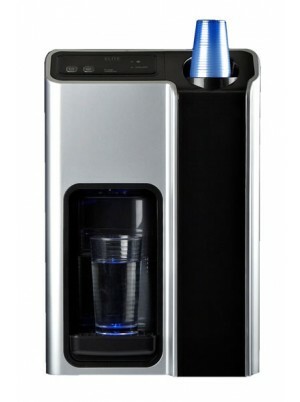 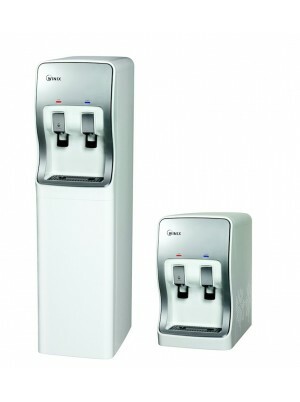 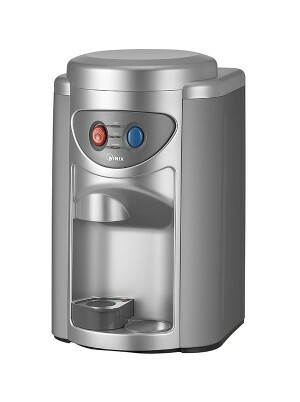 Combining reliability and simplicity, this unique and stylish point of use water cooler provide.. 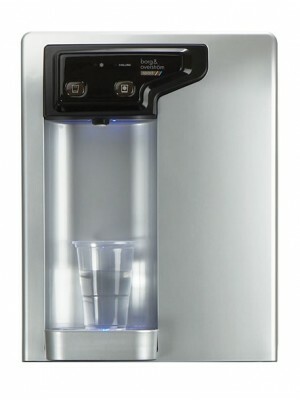 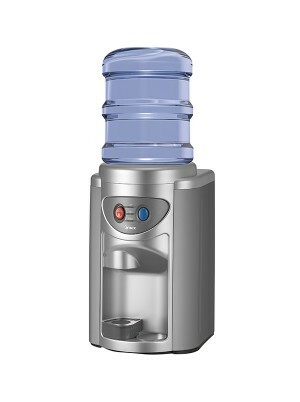 This efficient and durable water cooler offers functional design and features while insuring hi.. 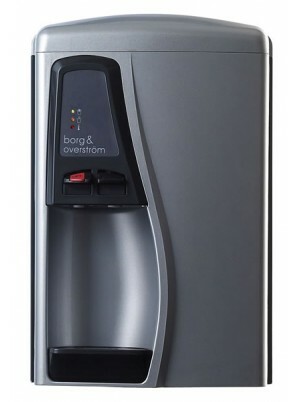 Efficiency and quality all combined in one bottled water cooler for public and business environments..